An abundance . 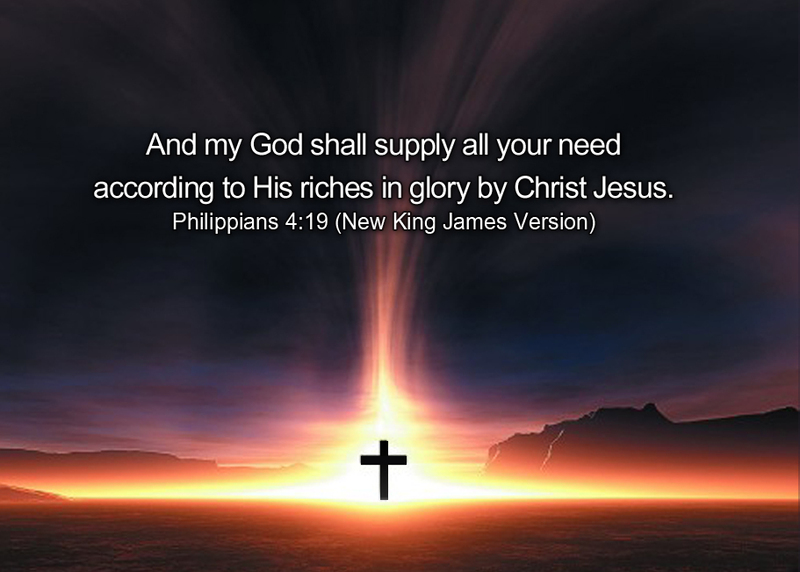 . .
An Abundance Shall Come Forth! I want to prophesy to you today that the place where they said is nothing shall come forth, shall come forth an abundance! The enemy tells you to quit praying, quit marching, quit believing and looking! However I want to remind you that it gets darkest before dawn! Warfare surrounds the birth of a miracle! You may not see it, but in the place you see nothing is coming an abundance. God has been working the night shift on your behalf. That is when he does some of his best work is in the night seasons of your life. Even when you cannot trace his hands, you can trust his heart. I know you have had some negative reports lately, you have heard the discouraging words. I know you been talking how hopeless it all looks to you. This drought you are in may seem never ending! However just like Elijah, I am tuned into a different frequency and I am hearing Heavens forecast for you and that prediction is for heavy amounts of rain. There is going to be some flash flooding and you are in the area it is headed for. It is coming down your road. It is coming to your house! You may be in the hot desert place right now staring at nothing but sand . You may be in a valley of dry bones with nothing but death and desolation around you. Let me remind you however that Ezekiel’s bone yard was where the wind of God blew and brought all back together that had been stolen and broken. So let me say it one more time! In the place where they said to you there is nothing, shall come forth an abundance!